This is a very small example of various projects that I have worked on over the years. If you have any questions concerning commissioned pieces, or need help getting your organization into the digital world please feel free to contact me. 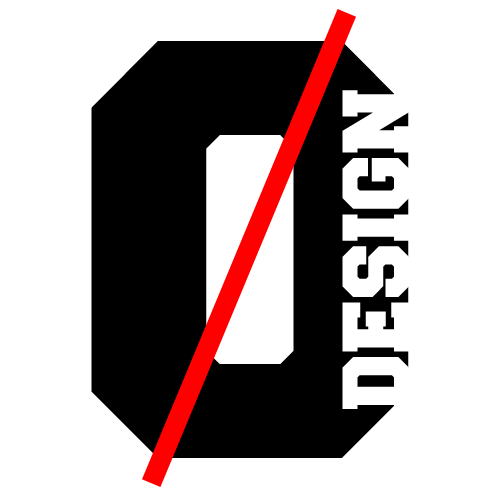 This is my base logo. It was designed in such a way as to allow easy changing of the many parts of the face. You will find different versions all over the site and my various online media. 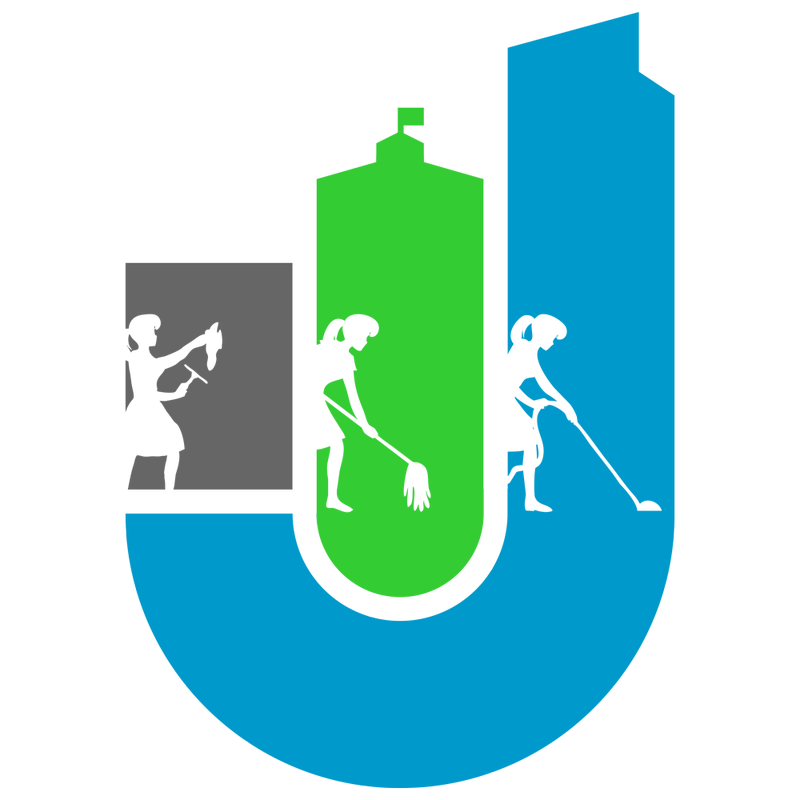 J's 4 Janitorial is a business cleaning service in the Red Bluff, CA area. They wanted a design that displayed their services, but was also very clean and professional. 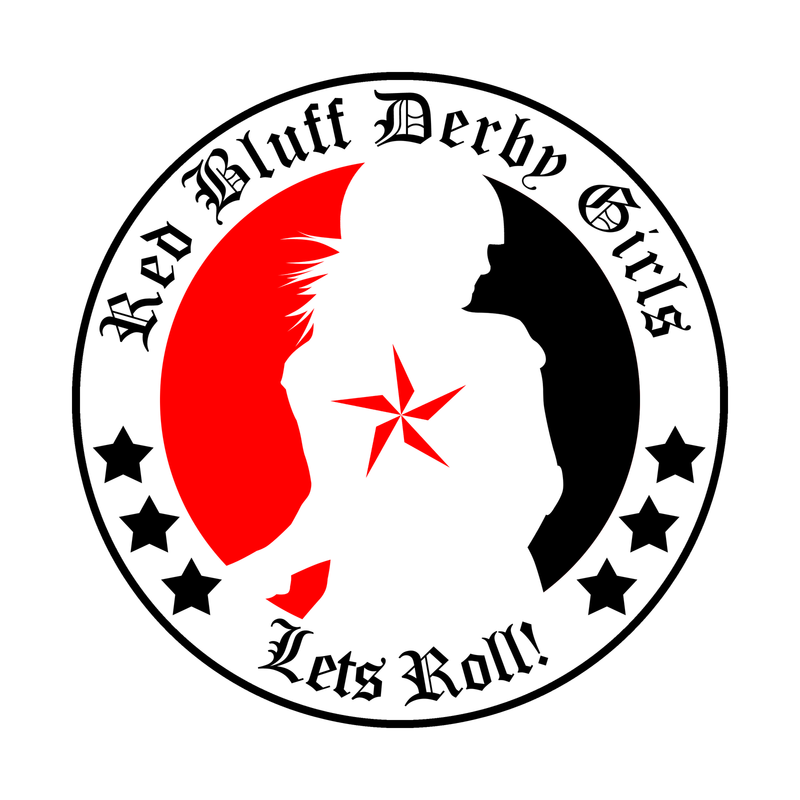 When a local roller derby team wanted a new logo designed for their jerseys we came up with a design that stayed true to the sport while also having a "NorCal" feel.  A local landscaping company wanted a modern logo that was easy to read and represented their services. There was once a website as well, but the company has since been closed. This logo is one that I was using as my personal seal for drafting work. I was studying to be a mechanical engineer at Shasta College and wanted a logo that flowed with that career. While I am not actively designing anymore, I am ready to work with your company. If you are interested in working with me on a design for your company/self please contact me. While most of my work focuses on graphic art from time to time I am asked for help with creating a webpage, blog, or forum. These are just a few of the projects that I have helped create. Also from time to time, mostly out of boredom, I will take an existing site and re-imagine it. Lately I have not been building sites from the ground up, but rather using the Weebly web service, as it makes thing go so much faster. That being said here are a few example sites that can be built rather quickly with the right resources. J's 4 Janitorial wanted a website that looked professional and clean. Something simple and not too intricate that would represent what their company has to offer. We started from the ground up: Logo design, business cards, and website design. In the end the client was very happy with the results which can be seen here. This website was designed to show potential clients in the tattoo industry. I kept it pretty clean and focused on graphics. The portfolio page really showcases the type of work you could expect from a particular artist. The full site can be viewed here. If you are a tattoo artist and would like to trade services please contact me so we may work something out. 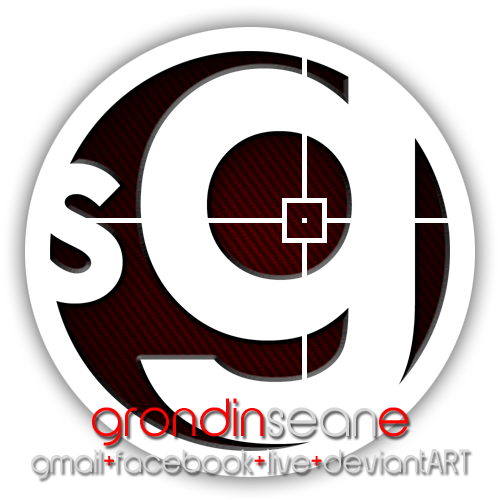 No images, with the exception of the "G" logo, belong to myself. If you find that any of them are in violation of copyright laws please contact me and I will promptly remove them. 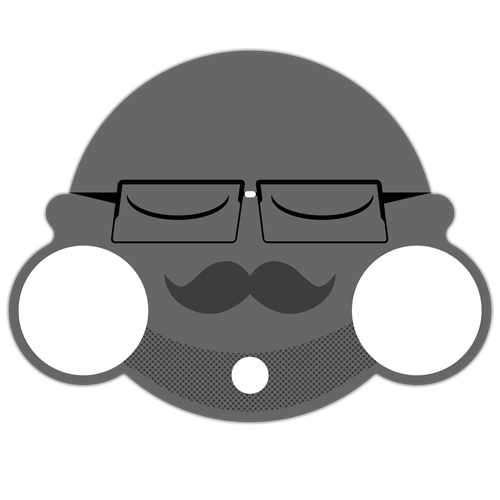 This example is only a personal project. Recently when I went to a local Optometrists office they had started a new patient portal program to use online services for keeping up to date with your appointments and information. The program was great, but I felt that their own personal web site could use a face lift. I was not approached for this project, but rather just wanted to see what I could come up with. The example site can be seen here. As you can see in the before pictures the site is very plain, which is not always a bad thing, but the formatting needed to be cleaned up quite a bit. While all of the information was listed, it did not flow together in a way that was aesthetically pleasing. With a simple retouching of the web elements and the same information what was created here IMO better portrays what this practice is all about. Everything is still very clean and simple, but the layout has been changed to better display all the information.